For years, the quality hands and feet services provided by our headstore, Rainbow Nails, have been very popular among our loyal customers. Now, the newly opened store, Sensations, by Rainbow Nails is bringing our services to a whole new level. 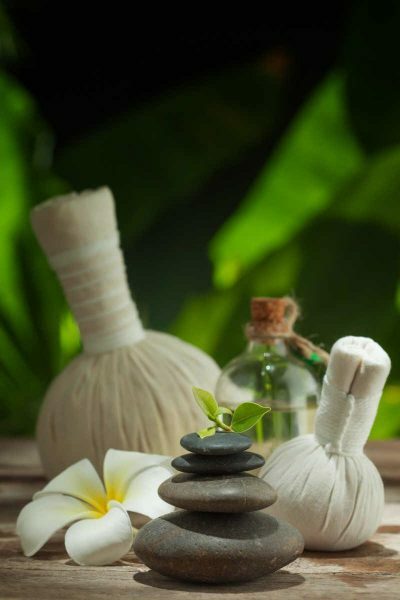 Beside offering manicure and pedicure services, we now provide aromatherapy facial and aromatherapy hot stone eye treatments. Customers can relax enjoyed the surface in Sensations’s private pampering rooms. This first-time promotion package includes the following two services at only $980 (Original price: $1560). From now until June 30th, customers can enjoy this promotion every Tuesdays and Thursdays. Please make your appointment at least one day or two ahead. Discount is valid with cash and EPS payments only. Not applicable during public holidays.